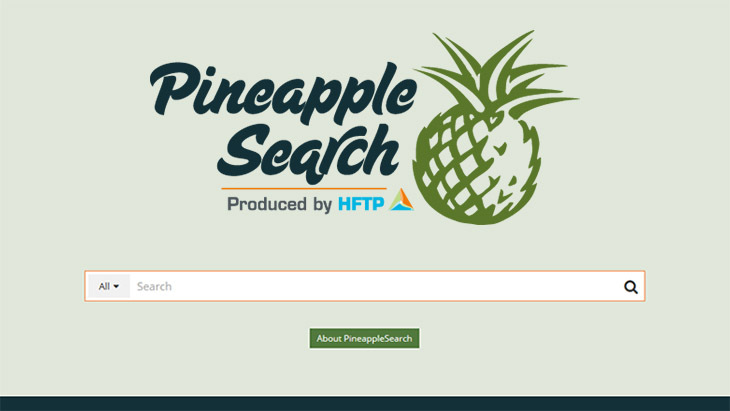 Hospitality Financial and Technology Professionals (HFTP) has launched Pineapplesearch.com, a search site that focusses on news, articles and reports of primary interest to the hospitality industry. The search site powered by hsyndicate.org is an aggregated content destination that places priority on information based results. The Pineapplesearch platform exclusively builds its contents by aggregating relevant and curated industry sources via publicly available RSS and XML feeds. 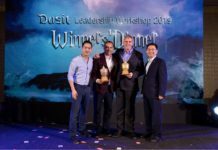 The site goes beyond a basic search engine with its highly-customizable features that allow users to narrow search results. In a basic search, a user can narrow results by date, information type, category and region. Registered users can also sign-up for news alerts on pre-selected topics, build a must read list and save queries for future use. Pineapplesearch does not use algorithms to ‘spider’ the internet for content. The site was launched on October 21 at the opening of the HFTP Annual Convention & Tradeshow in Bellevue, Washington. 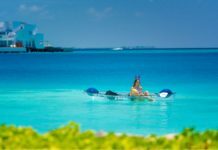 HFTP, founded in 1952 is a global professional association for financial and technology personnel working in hotels, clubs and other hospitality-related businesses.